In this tranquil environment enjoy sailing, kite surfing or paddling or hire a canoe or kayak and explore the expansive waters of Lake Cootharaba. 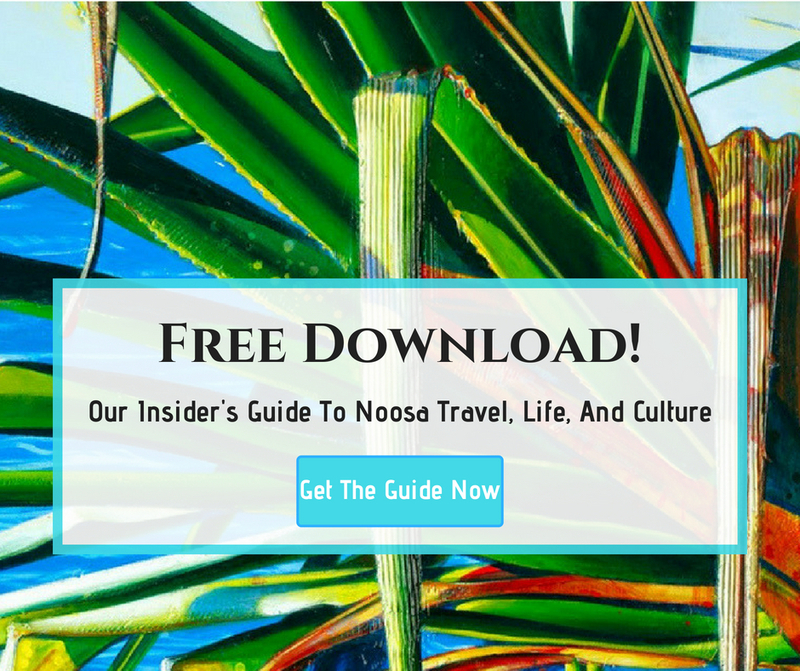 Windsurfing and yachting competitions are held on the lake which is part of the Noosa River system. 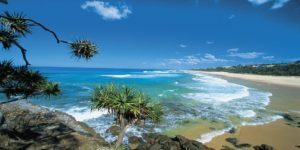 Boreen Point is the gateway to the upper Noosa River, the Everglades and the Great Sandy National Park. Locals and visitors enjoy the famous Sunday spit roast lunch and relax on the wide verandah or in the beer garden of the historic Apollonian Hotel. Set on 3 acres with post-and-rail fences and a friendly Clydesdale in the front paddock, the Apollonian is a rustic and welcoming country pub.